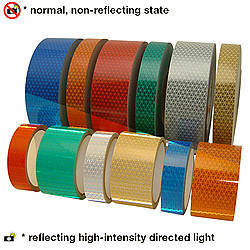 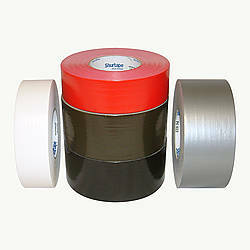 Please note Shurtape has discontinued PC 629 and only limited inventory now remains. 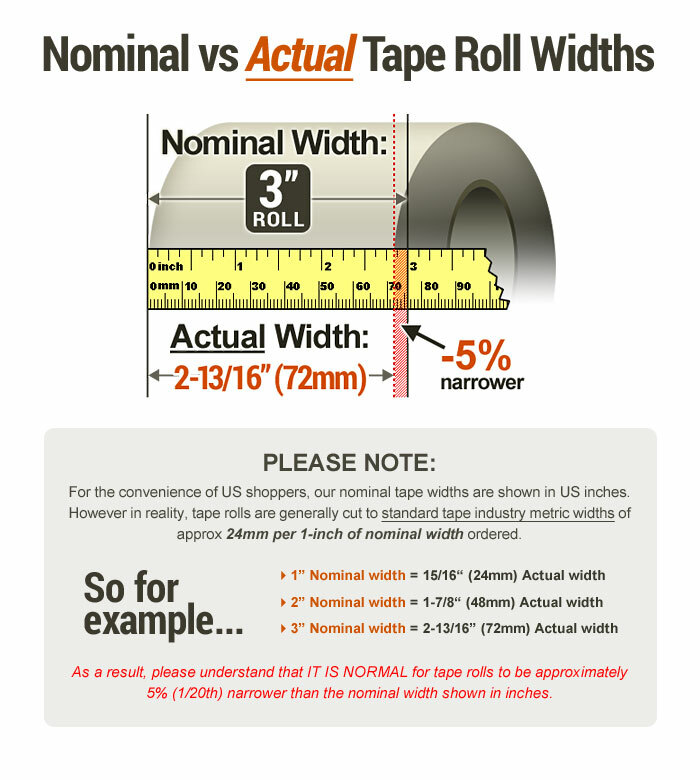 Please see PC 599 or PC 609 as a replacement. 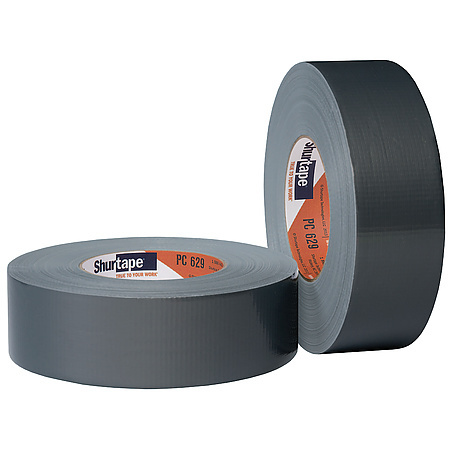 Shurtape PC-629 Industrial Grade Abatement Duct Tape is a quick and dependable tape solution for sealing doors, walls, and windows for abatement applications. 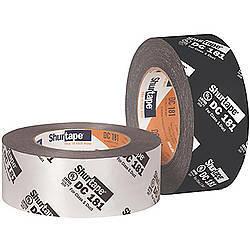 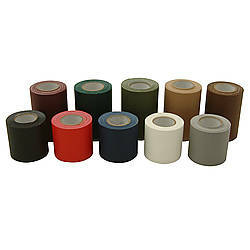 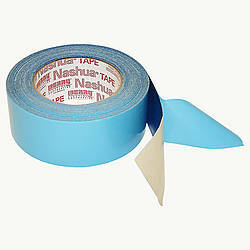 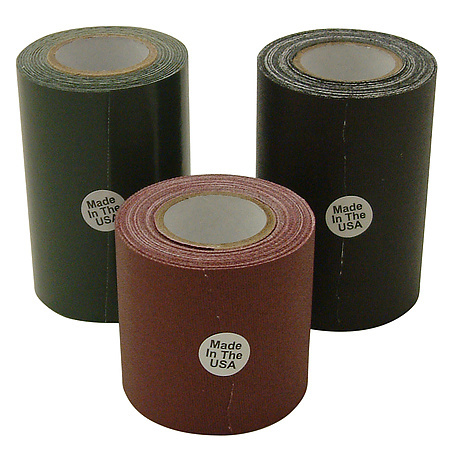 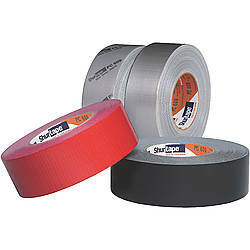 Shurtape PC 629 is ideal for use on rugged jobs in warm or cold climates, as well as dry and wet environments. 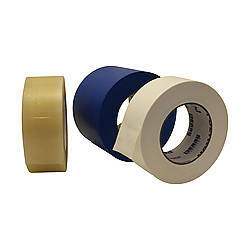 Shurtape PC-629 has been engineered for performance in challenging environments and works in temperatures as low as 25°F and up to 200°F. 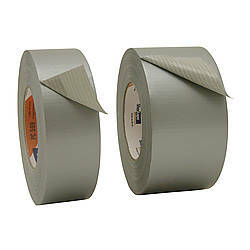 Its high-tack adhesive and superior holding power to poly-sheeting, metal, and unpainted wood ensure you get the job done quickly and efficiently. 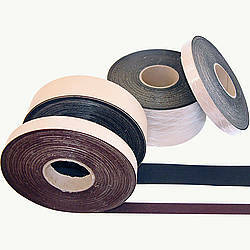 Adhesive: blended rubber adhesive How are adhesives different? 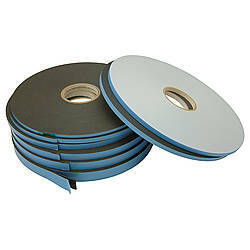 Thickness: 11 mils (carrier, adhesive) What is mil thickness?